The iPhone rumor mill is a mess lately about the redesigned iPhones 2017. Despite being less than 60 days away from an announcement, many things are still unclear about the upcoming, tenth-anniversary device. 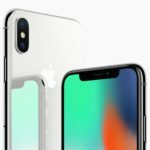 We recently received new info on Apple’s future devices, and we now have a clearer vision of what is going to happen including potential pricing details. 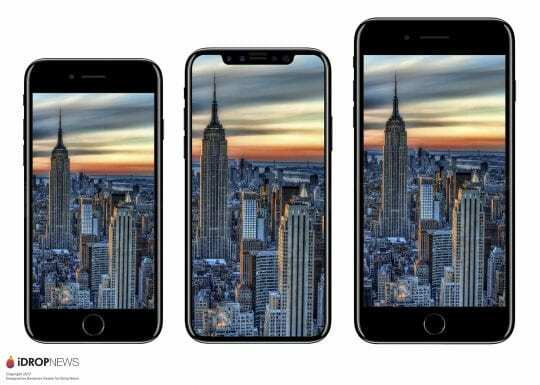 We now believe Apple will release three redesigned iPhones in 2017. 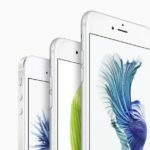 These include a 4.7-inch LCD model, a 5.5-inch LCD model, and a 5.8-inch OLED model. 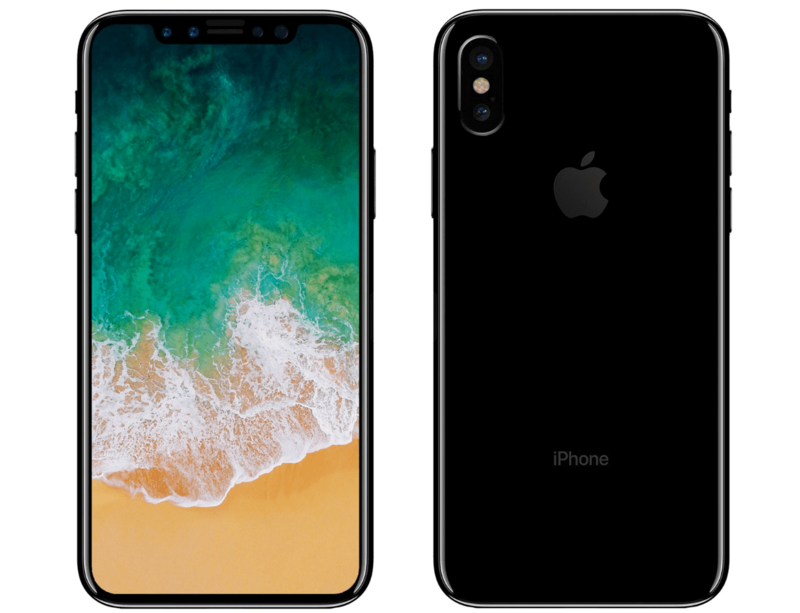 While these numbers have been thrown around before, up until now, many outlets have reported the smaller models to be equivalent to an ‘iPhone 7s’, featuring the classic iPhone device with improved internals. This is not the case. 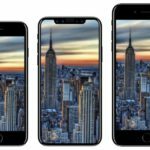 While we aren’t confident in the exact details of the redesign, the 4.7-inch and 5.5-inch models will not share the same design as the iPhone 6, 6s, and 7. 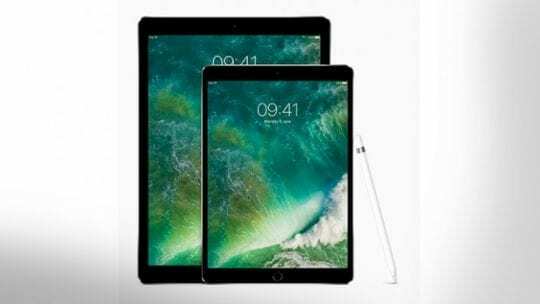 We believe these devices will see decreased bezel size, not to the extent of the 5.8-inch model, as well as a glass back. This change will allow for the baseline devices to better compete with competition from makers like Samsung and LG, and not look outdated. 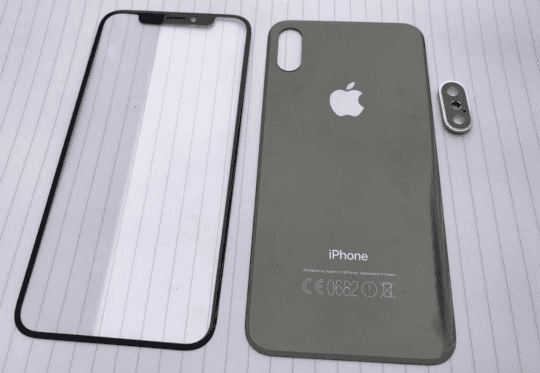 Earlier iPhone 8 leaks showed a rear Touch ID sensor, which appears to have been ruled out in favor of a new 3D facial scanner. 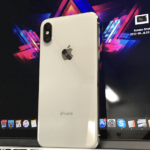 However, some have noted that the size of the leaked devices has changed a small amount since the beginning of the leaks. We believe it is possible the original leaks were smaller models, and that those may feature rear-Touch ID sensors. We also have new information regarding Apple’s highly rumored redesigned iPhone. We now believe that the 5.8-inch device will be called the iPhone (insert number) Pro. While it isn’t too late for Apple to go back on this decision, we believe it to be the case at the moment. Despite rumors stating otherwise, we think Apple’s 3D scanning feature will be ready in time for launch and will be used as the primary form of authentication on the model. 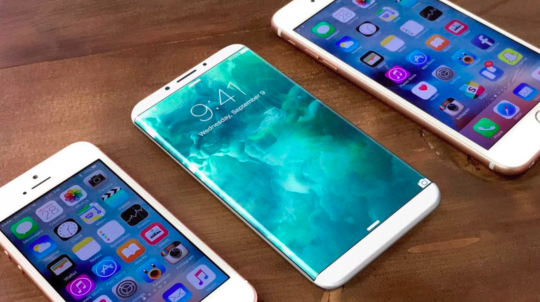 All three iPhone models will feature wireless charging. They will work off the Qi-standard, however, similar to the NFC chip used for Apple Pay, will be redone to work better and exclusively with iPhone accessories. We believe this feature will not be included in the box and will require an additional purchase. Additionally, the feature is not on track to be enabled with the two smaller models, similar to Portrait mode with the iPhone 7 Plus, and will instead be enabled by a software update alongside the release of the iPhone Pro. In-line with recent reports, we believe all of the new iPhones will come in four color combinations. The first, a glossy Gold, the second a similar glossy Rose Gold, the third a black similar to the Jet Black iPhone 7, and the fourth an all new mirror like option, akin to the design of the old iPods. Despite recent discussion between pundits and the media, we still believe Apple’s 5.8-inch model will be priced around $1000. Regarding the other two models, we believe Apple had two plans, and we are unsure which won out. Recently, industry insider Ming-Chi Kuo reported that all there models will come on 64GB and 256GB capacities exclusively. 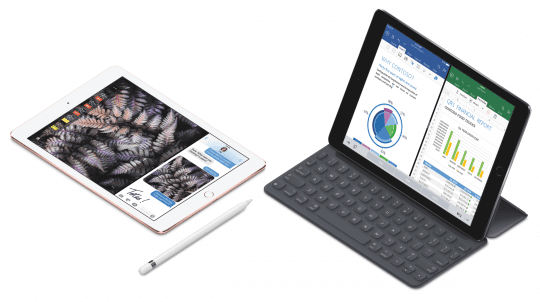 Apple is still on track to announce the new devices in September, with the largest model coming later in the fall.